shopping strip of Chestnut hill, PA.
MARKET SQUARE LAUNDRY offers pick-up/wash-&-fold/delivery service to residential and commercial customers who are within 10 miles of radius from our location. 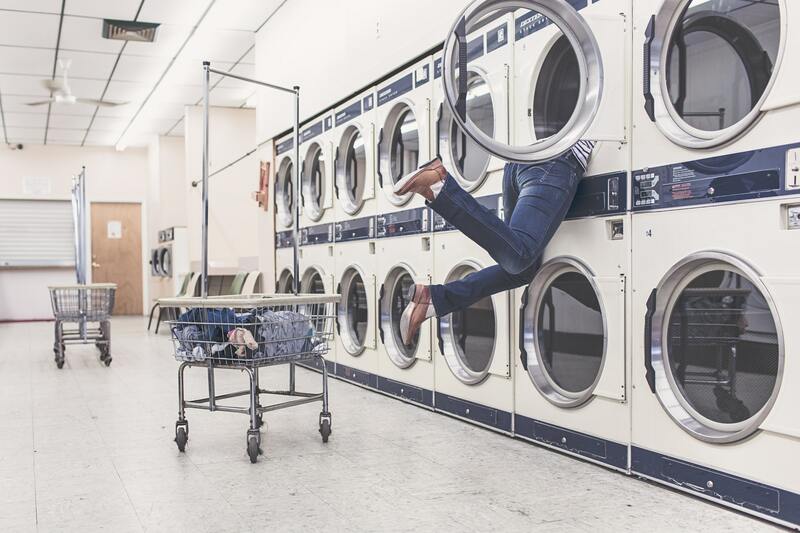 We also offer laundry service to university students in Philadelphia and surrounding area. Drop-offs are always welcome. Our BOGO free wash deal offers the most cost effective laundry solution to all self-serve laundry clients. Setting up the pick-up service is fun and easy. Simply register and schedule and we will contact you. The website is mobile friendly so the order can be placed via mobile device too. We offer monthly service plan for residential customers, or as needed. In order to setup your service you can either call 215-248-5141 or click on ‘Schedule Service’. Please select ‘Residential’ from the drop down. We clean all washable items – towels, mop heads, medical equipment bags, etc.. To schedule your first pick up, please call at (215) 248-5141, send us an email, or click on ‘Schedule Service’ and select ‘Commercial’ from the drop down. Students always get discount for buying the service than the residential customers. In order to setup your service you can either call 215-248-5141 or click on ‘Schedule Service’ and select ‘Student Customers’ from the drop down. In order to setup your service you can either call 215-248-5141 or click on ‘Schedule Service’ and select appropriate service. Prepare your laundry for the driver. Market Square Driver picks up your laundry with your specifications notes. Highly skilled attendant will sort, wash, dry, and fold your laundry. Your clothes are delivered back to you. Sparkling-clean, safe, friendly and comfortable card system laundry located in one of the busiest upscale shopping strip of Chestnut hill, PA.